Do you want to ask question to Astrologer Deepak Kapoor? 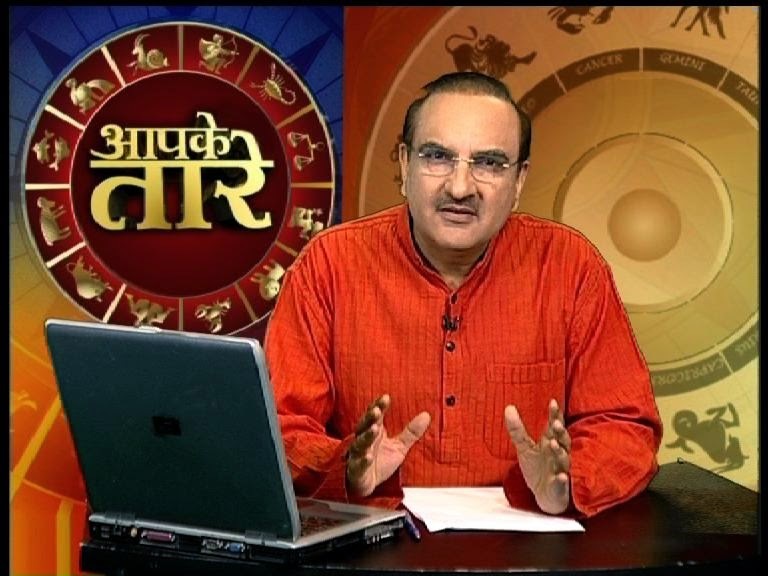 Do you have query to sent on Aapke Taare astrology show on Aaj tak? Then you can check the below mentioned contact details to ask questions to deepak kapoor now. Aapke Taare is daily astrology program telecast on Aaj tak news channel on morning 9.30 AM. if you have any question or query, you can ask your question on aaj tak directly by sending below mentioned contact information. You can ask your question to deepak kapoor at aapketare@aajtak.com. there is only one way to contact them is email id. There is no other way to ask question on aapke tare. How to contact Deepak Kapoor? If you have any question or do you want to consult deepak kapoor personally then you can check their official website (www.jyotishguru.com) and book your appointment (paid). Mr. Deepak Kapoor is regarded as the Master of the Prashna Kundali. He is a world-renowned astrologer with over 30 years of experience in the field. He has been teaching astrology for over 15 years and has 4 best selling books on astrology to his credit. He also hosts the TV show "Aapke Tare", which is aired daily on Aaj Tak and Delhi Aaj Tak. You can Follow Aapke Taare on Facebook at Aapke Taare now.